Have you ever bought something but then, later on, found yourself regretting that purchase decision? Well, it’s no big deal when you can easily return or exchange something like a pair of pants or even a leather purse. A house, on the other hand, is much more permanent. It’s not only the largest investment you’ll ever make, but it’s also the place you’ll come home to every day, and where you’ll spend years making life memories as your family grows. Every seller’s primary goal is to get the most money possible for their home. After 36+ years helping Toronto seller’s and buyers, that is an absolute truth. Another truth is the more you make your home available for buyer agents and their clients to view the interior, the more interest we can generate and, in all probability, the better price we will get. The Toronto real estate market has seemingly self-compensated for slower sales in November by lowering the inventory of condos and houses listed for sale. This has resulted in the ratio of sales-to-listings to remain exactly where it’s been almost all year. 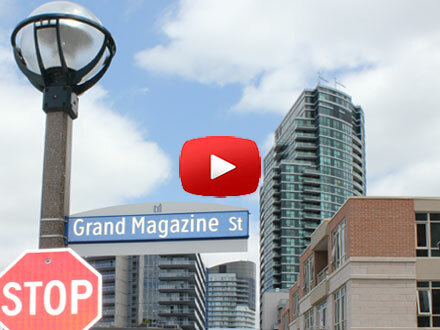 Condo owners who’ve been long-term investors have seen some excellent appreciation and frankly, they’re realistically looking at more of the same over the next few years as condominium living downtown becomes more prevalent and the ‘affordable choice’ for first-time and move-up buyers. It almost seems fair that the market take a bit of a pause after seeing an average 12% annual appreciation every year since 2014. The big exception to this ’soft landing’ as it were is the sale of properties in many York Region communities where they’re looking at a 12-15% decrease in average sale prices in November. If we see between an expected 4,000 to 5,000 sales in December (giving us about 78,000 transactions over the entire year), 2018 will go down as the lowest number of sales since 2008 when 74,500 homes changed hands. 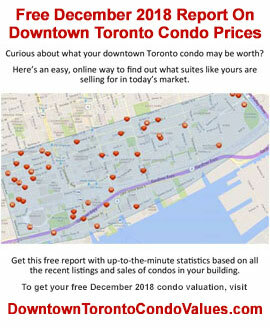 To get an ‘internet’ valuation and have an alert set up for your condo, check out DowntownTorontoCondoValues.com and for your house, go to DowntownTorontoHouseValues.com. 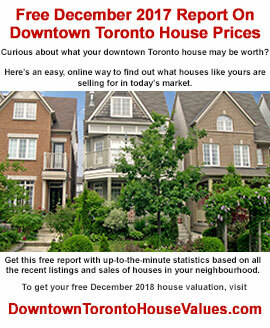 Watch the video or read the NOVEMBER 2018 Market Report Analysis and please keep me in mind when any of your friends are talking about buying or selling real estate in Toronto. Sales were down 14.7% for November compared to last year with 6,251 houses and condominiums changing hands in all the districts. This was the lowest number of sales for the month since 2012. 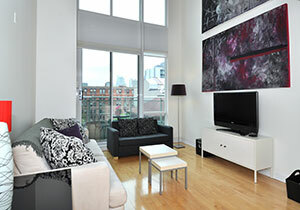 Condo townhouse and high-rise suites took a significant 38% share of the market with 2,365 units being sold. 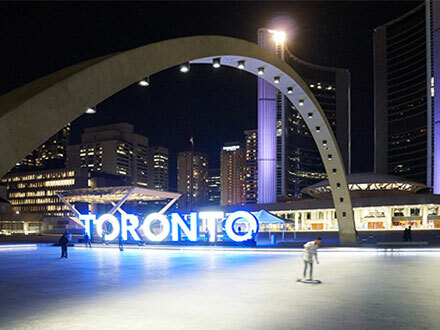 The November average sale price for all GTA homes came in at $788,345 – this was a modest 3.5% increase from one year ago. This was just fractionally above the average two years ago in November. The active listing inventory is one of the strongest indicators of how slow or fast the market has been moving. The inventory average for the month of November compared to historical numbers and compared to last year at this time were both down almost 10%. In November, that ratio finished at 38.1% - 2 percent below last year – pretty close to what we’ve been seeing all year. 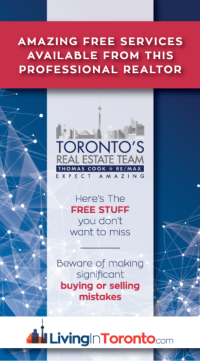 The GTA overall is in a moderate seller market territory so sellers may need to adjust their pricing expectations if they want to make a move. The days-on-market average for GTA / Toronto homes was 27 days, 3 days slower than in October. Watch the video to get the complete November 2018 Market Report details.